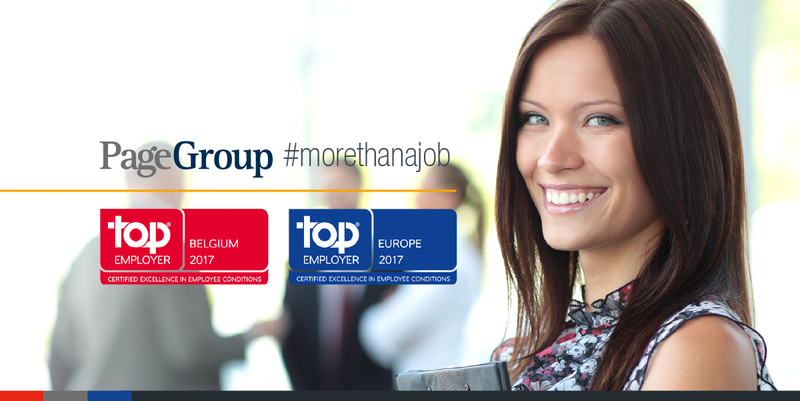 The client, based in Diegem, is an international company active in the FMCG sector. You'll find yourself managing an ambituous team in Diegem. The client offers an attractive salary package with extra-legal benefits. There's a lot of room to grow in the company as well.